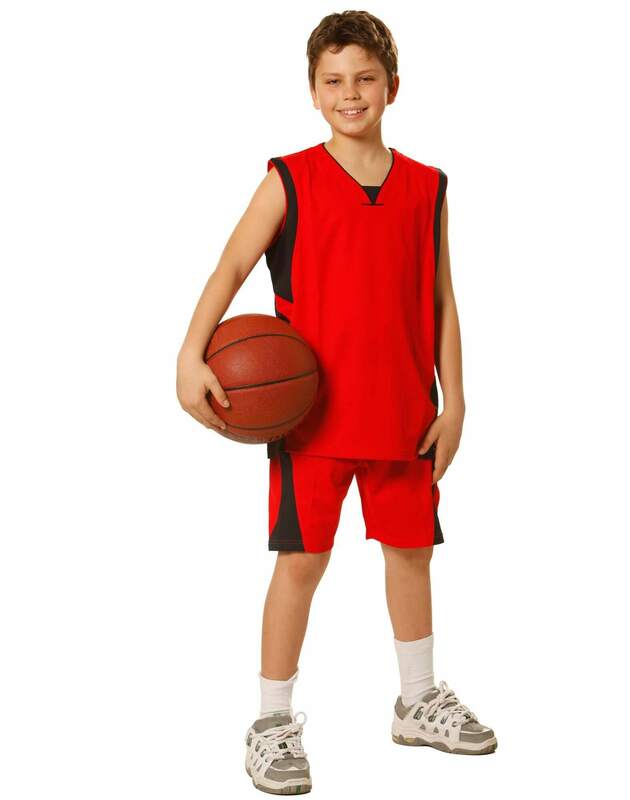 Infuse sportsmanship in your kids and let them express their style. 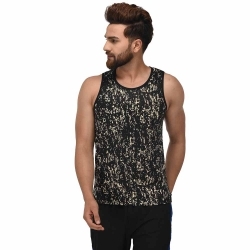 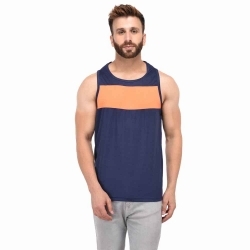 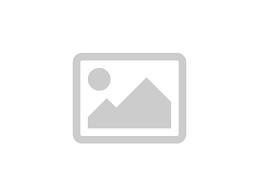 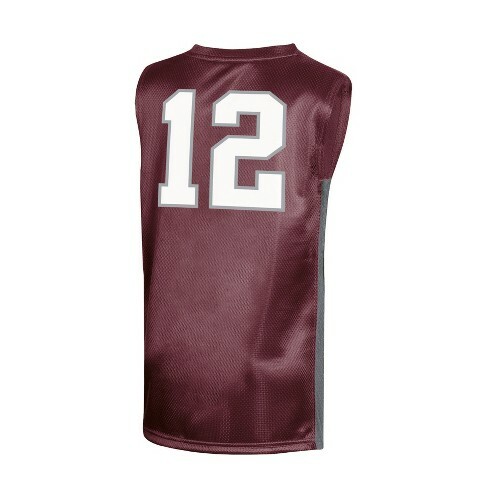 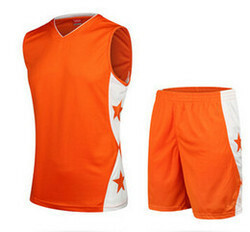 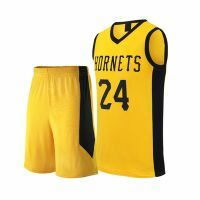 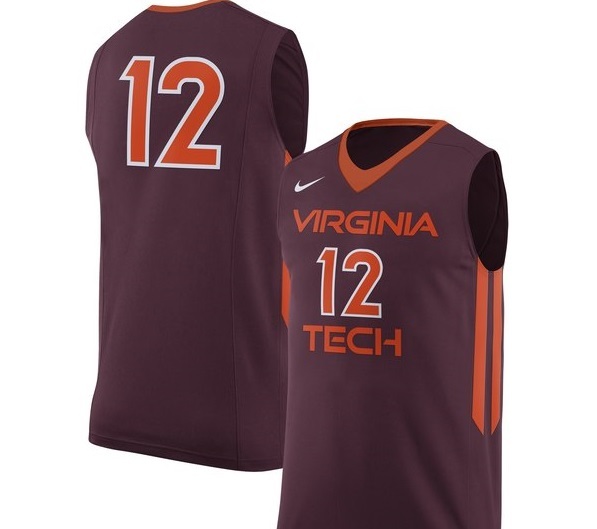 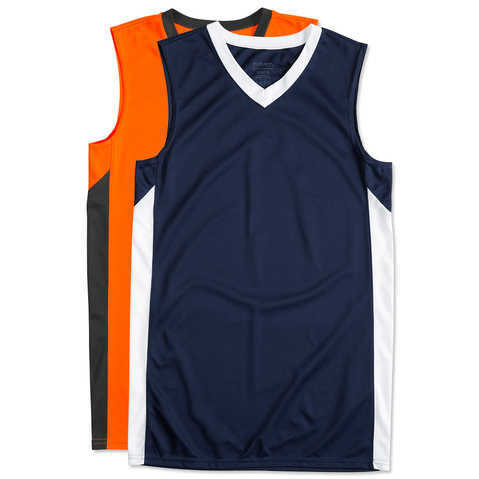 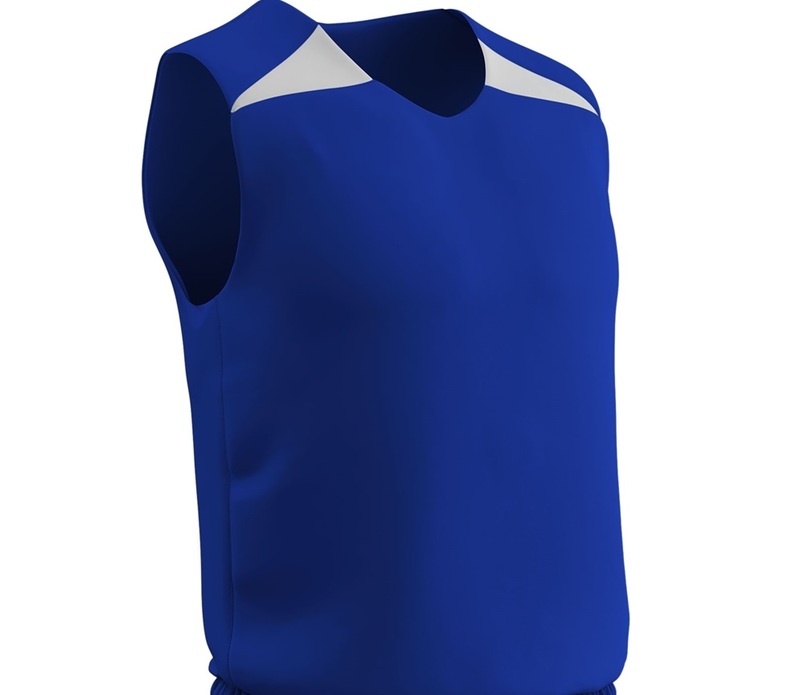 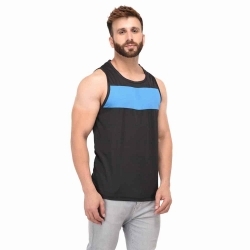 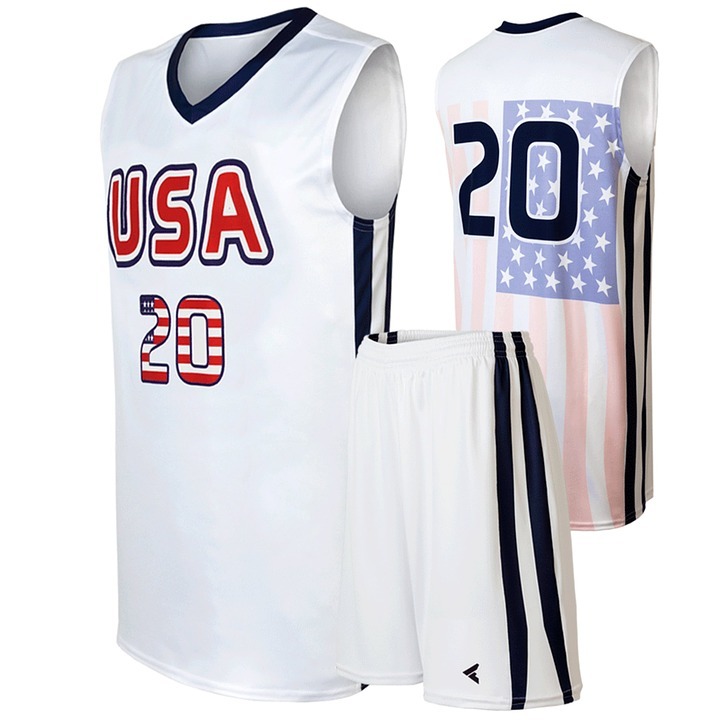 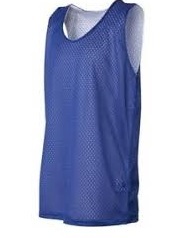 Gags Wear being one of the top kids basketball jerseys exporter to USA, UK, CAnada, Italy etc believes that champions are born everywhere and with the right sports gear, they can achieve even greater heights. 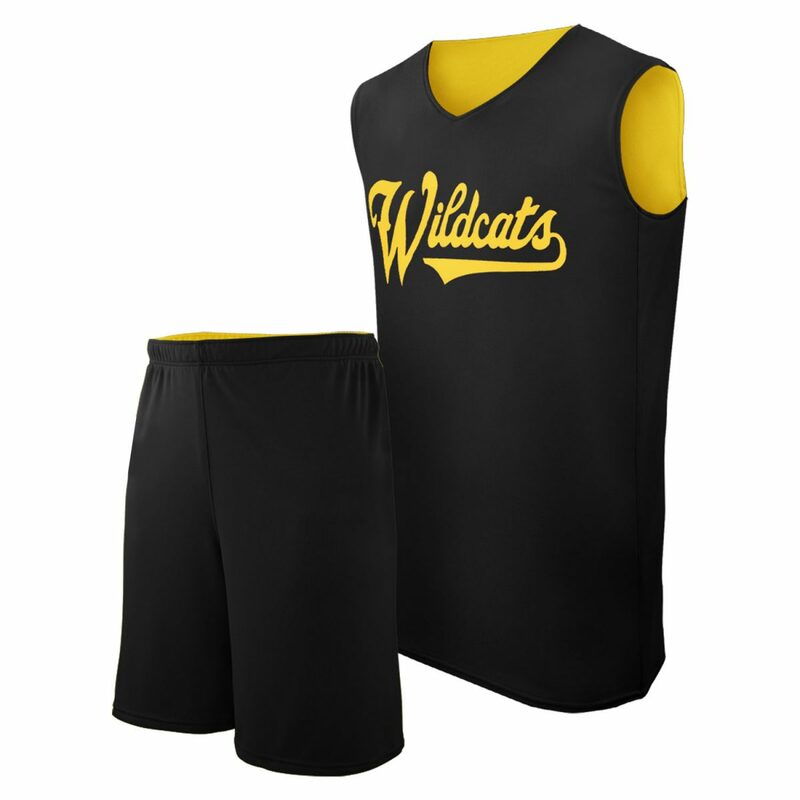 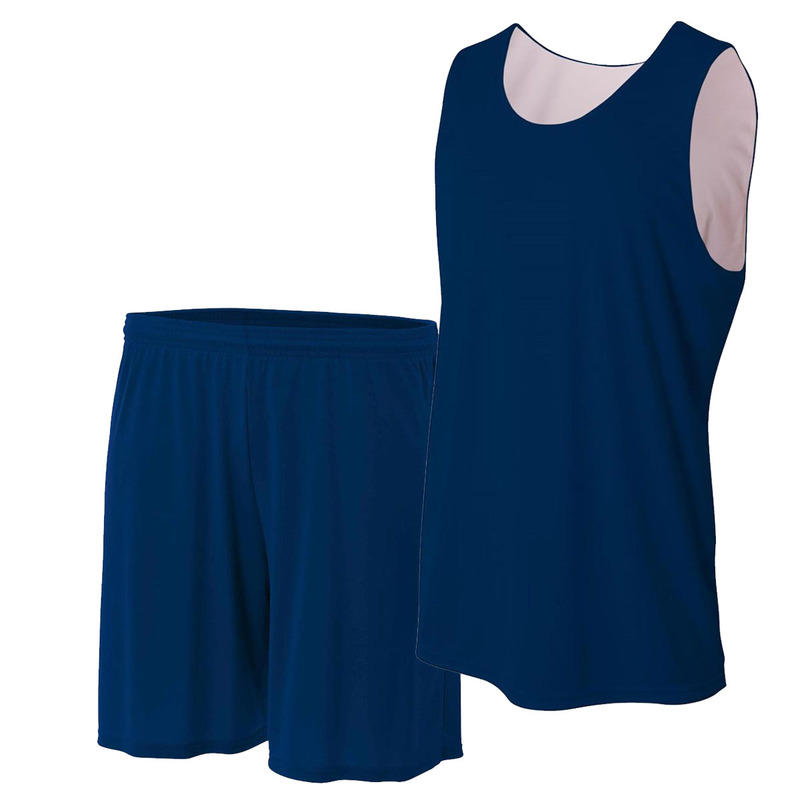 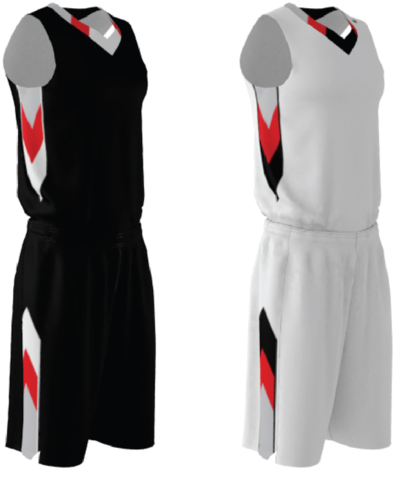 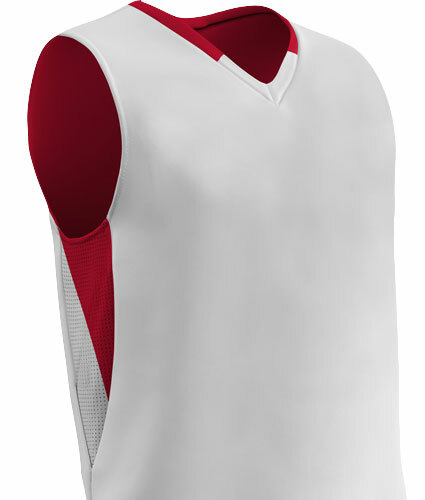 So, let them hop into the court with style in the exclusively manufactured basketball uniform by Gags Wear. 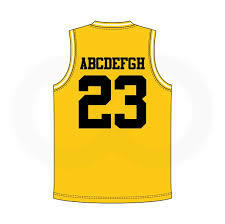 Gags Wear, undeniably is your kid’s ultimate plug for purchasing kids basketball jerseys in in Punjab!